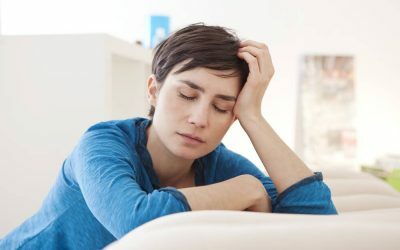 One of the earliest symptoms of iron deficiency is fatigue. It can also cause hair loss, shortness of breath, rapid heart rate, dizziness, depression, difficulty processing information (brain fog), decreased memory (forgetfulness) and feeling cold. FerroSolve® can help. 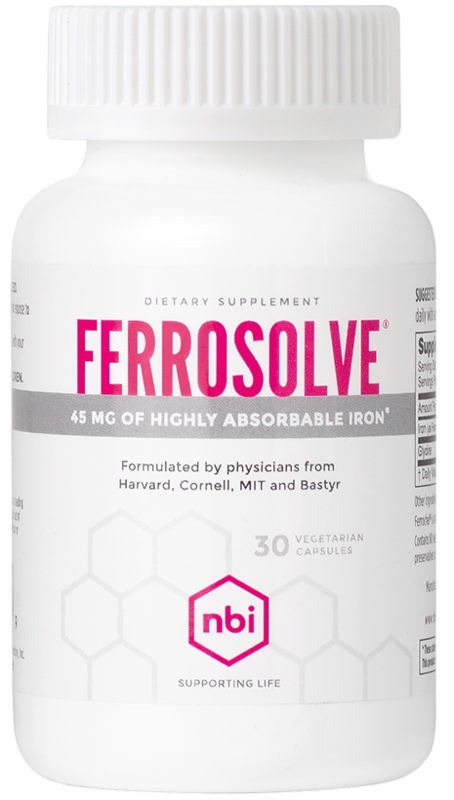 FerroSolve’s highly-absorbable, chelated form of iron helps promote and maintain healthy iron levels. 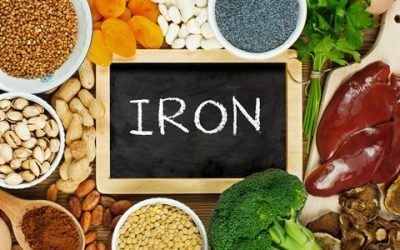 Iron deficiency often goes unrecognized. 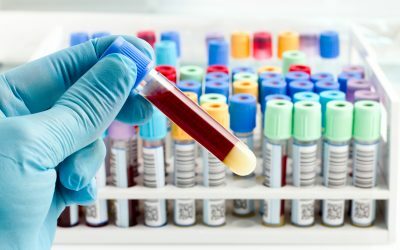 Most doctors don’t order the most sensitive test for iron status. And when they do order this test too often they don’t interpret it correctly and people are told their result was normal when in fact low iron is causing their problems. 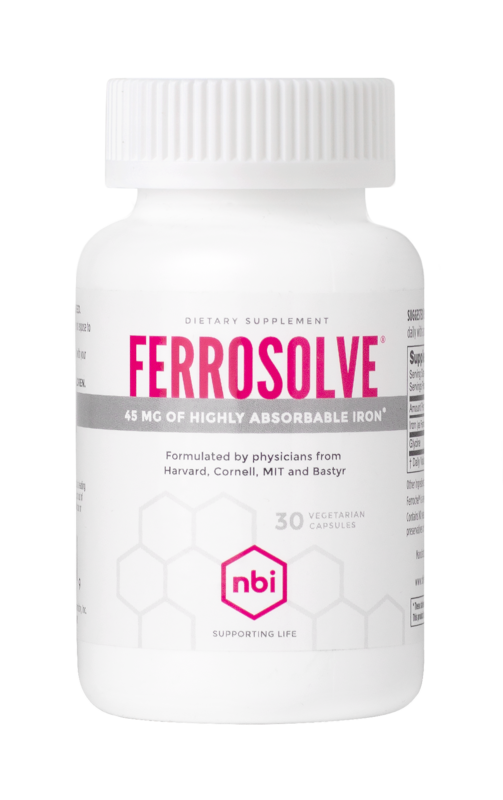 When low iron is identified, taking a high-quality iron dietary supplement such as NBI’s FerroSolve is frequently all that’s needed to get people feeling better.